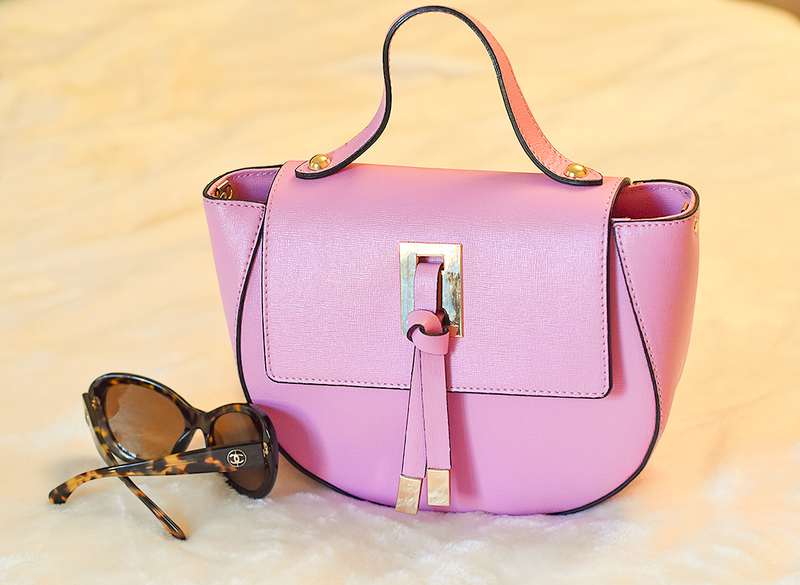 Today I want to show you my new handbag in pink genuine leather, and also, a few more bags I would love to add to my collection. You may remember, that I'm absolutely obsessed with handbags. It's hard to find a bag that I will not like. In Spring and summer I tend to go for more colorful bags, that is probably normal, It doesn't matter whether a handbag is from top designers' collection or not, if it's leather and beautiful color or style, I will purchase without thinking twice LoL. When I saw this cute pink handbag, I knew I had to get it, and I'm so happy I did. This cute bag gets so much attention and love, wherever I go, it's incredible. This is probably my favorite bag after my white mini handbag that I bought in Paris, last year. I can only fit my Coach wallet (you can see that wallet in my previous post: ) car key, iPhone and makeup essentials , in this bag but I'm fine with that. Pink is absolutely not my color, but I can see this bag getting a lot of attention. It is pretty and unique. Personally I need a lot of space as I always have two kids with me, and their essentials take up a lot of space. I can never resist a pretty bag and I love your pink bag, anything pink draws me in haha, from your other picks I love that steve madden mirror embroidered bag, it's really unique and pretty. Me too, love pink especially in Spring. I want a new handbag now!! Lol. These are so summery! Dying over this pink big Nina! The color and shape are gorgeous. Thanks for sharing! Your new pink handbag is the absolute cutest! I love a great handbag. The one's you're interested in are gorgeous. Perfect for Spring & Summer. I would love to add a back pack and a bucket bag into my collection too! I really love your new pink bag! I could definitely see myself wearing it! I also love that watercolour tote! That watercolor bag is amazing! I love it! perfect for spring and summer! I love your pink bag! 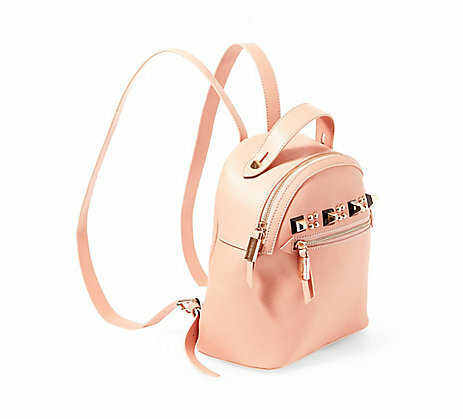 That Steve Madden backpack is super cute, too! I love the yellow bag! 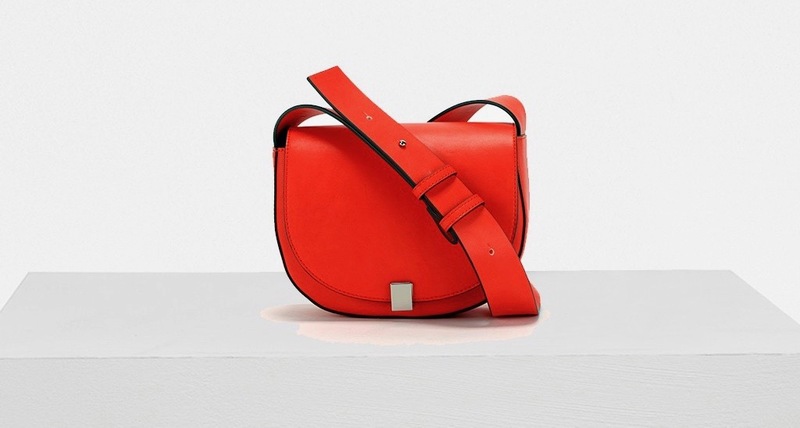 I love the coral shell bag! So cute! Amazing bag choices and you chose great colors as well. I would love to have some of these in my collection! Your pink bag is absolutely amazing. Im in love. 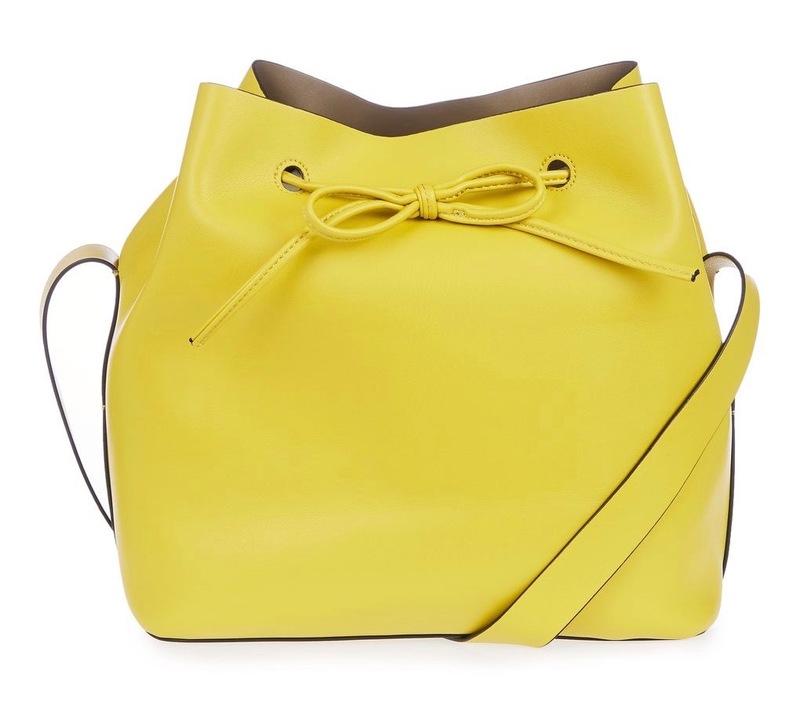 i have a really similar bucket bag and I am loving all the bold colours that in this season! I love yellow bag !!!! And the first pink!! I love bags too and I'm happy to see your post, love everything here especially the Steve Madden backpack, so cute. These bags are so cute! Perfect colors and prints for spring! These bags are giving me serious life.. i wish i can grab all of them. Totally love all of the bright colours!! Also that shell bag is so adorable. So many beautiful bold bags, girlie! I'd have to say my faves are your pink one, the yellow, the shell, and the bold red! Thanks for sharing and I hope you have a great weekend ahead! 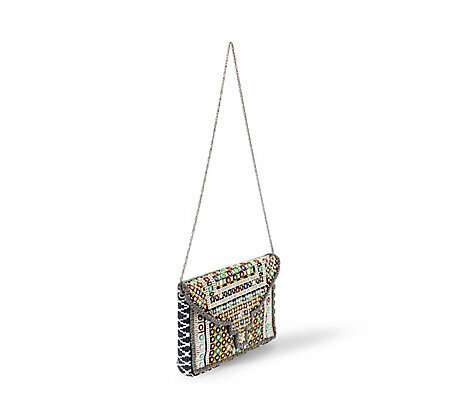 Love these fun colorful bags for spring, especially the bucket bag! I think this shade of pink is not for me but the style of the bag is very pretty. Maybe in a light pink would be my preference . I absolutely love your pink bag! It's so cute and perfect for spring! Love the first pink one! Wow, the bags are so beautiful! Pretty pink beauty. So perfect for this season. Love the Stella one as well. All these bags are so pretty! Wow. These are lovely bags Nina. Loving all the selections. Love the colors you picked for these! Definitely makes them perfect for spring. the seashell one is so pretty! love these bright colors! I love that first bag! Great pics! Very nice selection, I love the first bag! I love your new pink bag, the design is beautiful and it looks so chic - perfect for springs/summer! 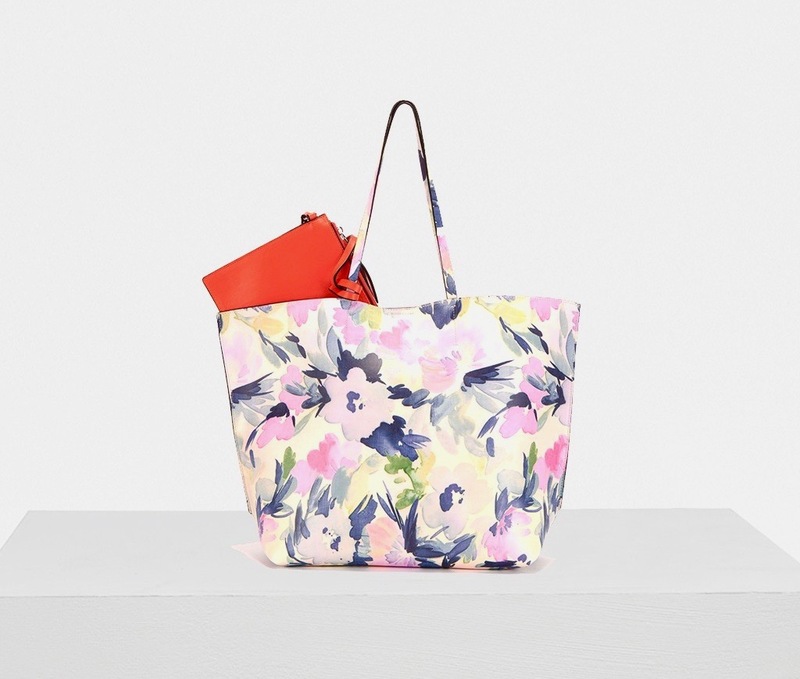 Loving your style suggestions by the way, especially the watercolour tote. I love pink handbags and this one is so pretty ! .